We want to ensure you get the best equipment for combating fire, and all our manufacturers, service providers, and products are made in Britain to protect Britain! It doesn’t matter how many fire extinguishers you have on your premises, if they aren’t of a high quality and have no reliability when you need them for a fire, they are useless. This is the reason why UK businesses are obliged legally to maintain and service their fire extinguishers regularly. For that, you must have a reliable and dependable partner. 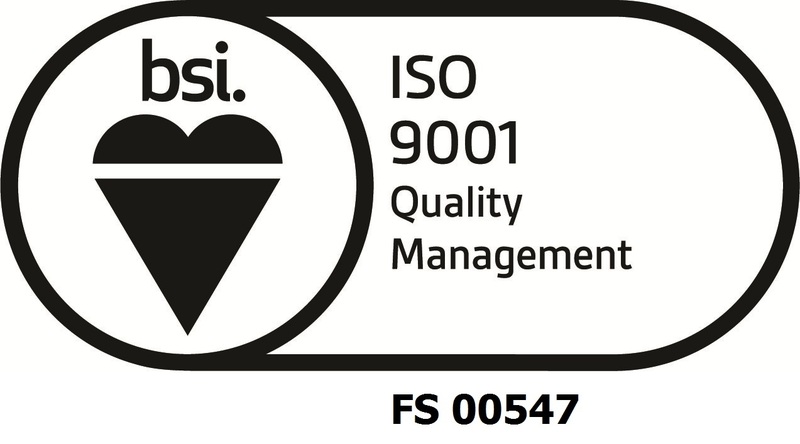 Nu-Swift are registered and audited independently to meet the strictest ISO 9001 requirements, so that we meet the highest standards of quality in all aspects of our business. 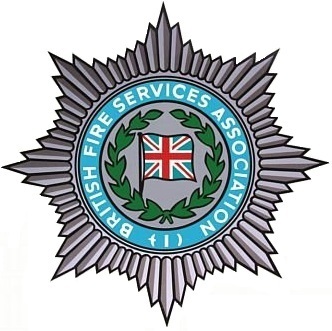 We are members of BAFE (British Approvals for Fire Equipment), who are an independent third party registration body for the Fire Protection Industry. They also offer independent examination services to the biggest training organisations. So, when you choose Nu-Swift fire extinguisher service and maintenance, you get complete peace of mind and a world-class service. We deliver our services strictly in accordance with British Standard 5306. All our technicians are BAFE registered, knowledgeable, and highly trained. Our technicians also provide guidance and advice on different aspects of fire safety, apart from servicing fire extinguishers. 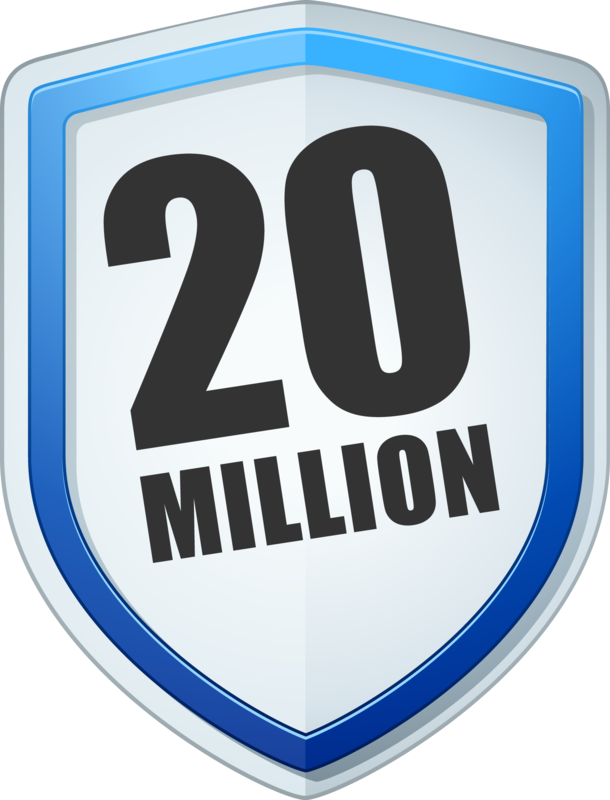 We want to ensure the safety of our customers and therefore educate our people with authentic knowledge. You can trust Nu-Swift to handle all aspects of fire extinguisher service and maintenance, to keep your business secure and safe. 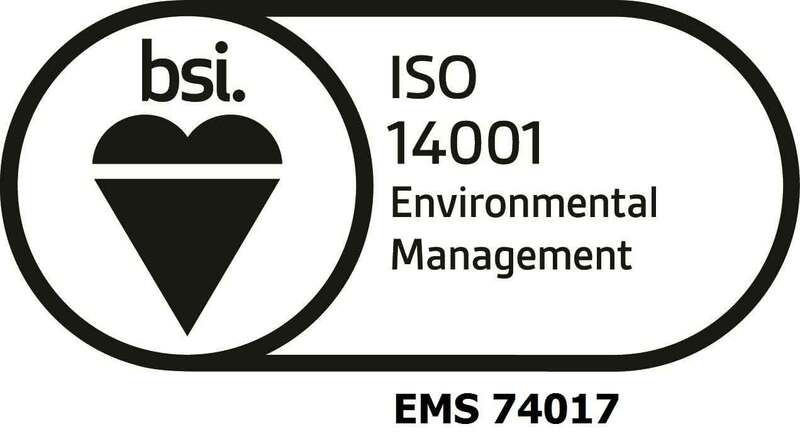 ISO 14001 Environmental Management System standard manufacturer. It is important to understand have expertise in fire safety, along with knowledge of placing fire extinguishers to keep your premises safe. However, the most important thing is the performance of your fire extinguishers. At Nu-Swift, we are proud of delivering uncompromising quality, and are committed to manufacture and develop high-quality fire extinguishers that exceed the highest standards in the industry. Nu-Swift has over 85 years of experience in developing and manufacturing fire extinguishers in our own factory. We are among a select group of genuine fire extinguisher manufacturers in the UK, and our extinguishers carry the CE mark and are EN3 approved. We have a wide range of extinguishers, which are superior in every way to others in the market, because we use high-quality materials, and the best mediums to ensure our extinguishers achieve the best fire ratings. Our foam models have achieved the coveted Green Label for our EcoCare concentrate, which is environmentally friendly. This means that our fire extinguishers are manufactured to the highest standards of quality, to guarantee complete security for our customers. Our premium range of fire extinguishers are dependable, and are made in Britain, to protect Britain. Our fire extinguishers have long discharge times, making them highly effective in controlling fires. The simple operating instructions and increased discharge range, reduce injury risk and guarantee ease of use. Our extinguishers are built and designed to be durable, which means you don’t have to replace them every year. Contact us today to arrange a free Fire Safety Survey and see how we stack up.